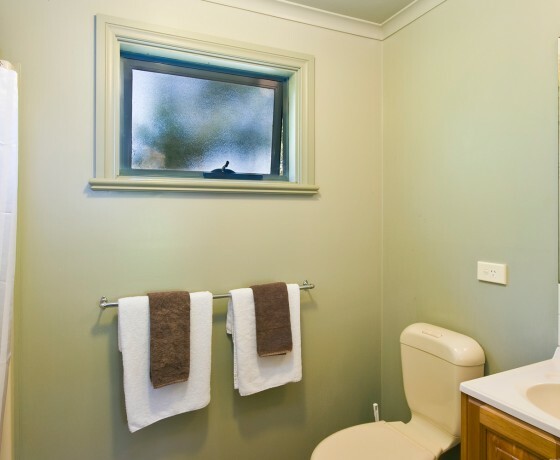 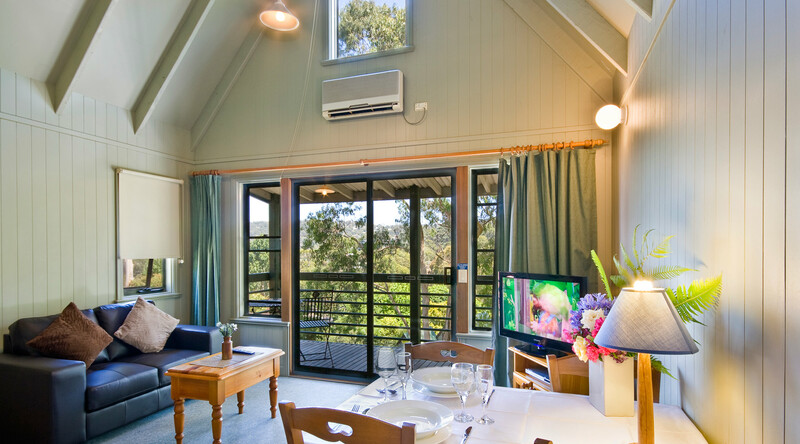 OFFERING FAMILY FRIENDLY, AFFORDABLE ACCOMMODATION IN LORNE. 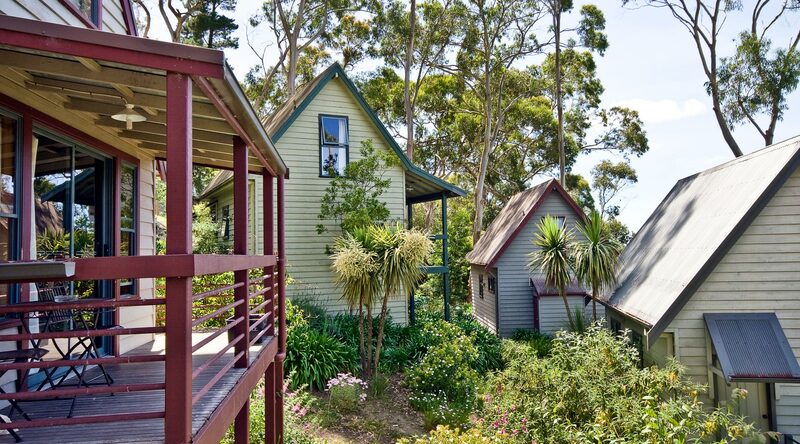 These charming early Australian style cottages are centrally located in the lovely township of Lorne, where the bushland of the beautiful Otway Ranges meets the ocean. 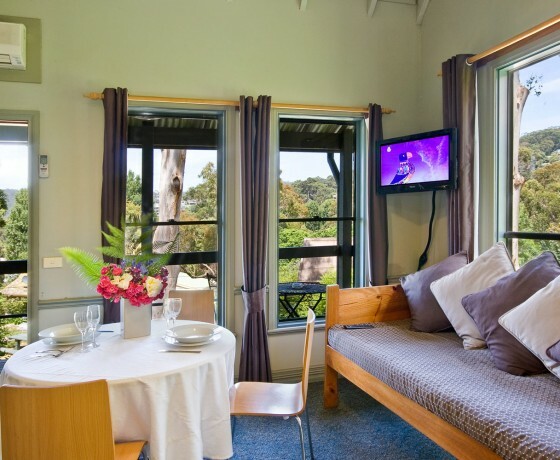 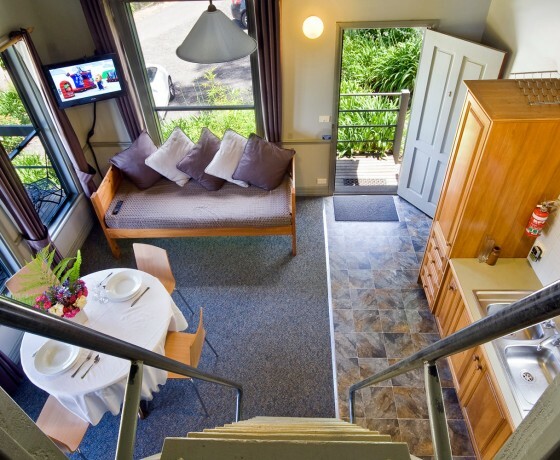 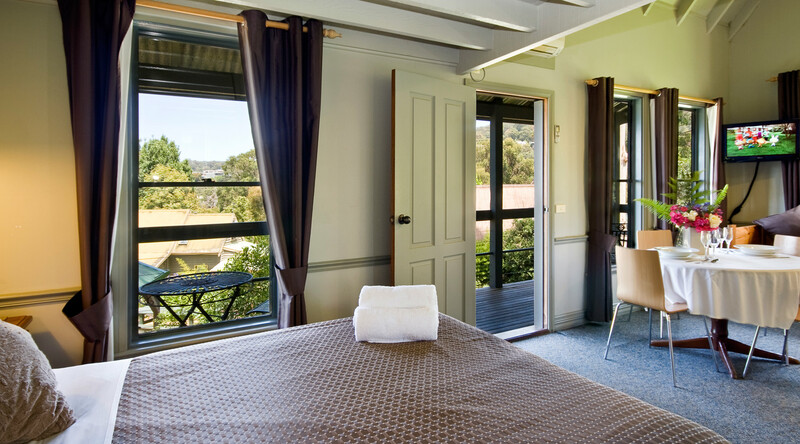 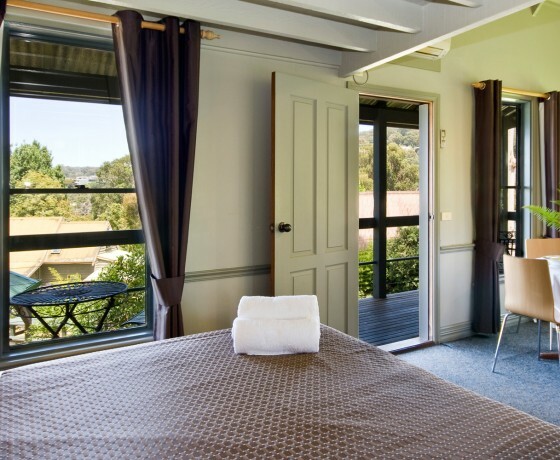 Offering a cosy and intimate setting, Great Ocean Road Cottages are perfect for a romantic weekend getaway or even to just relax in the peaceful surrounds. 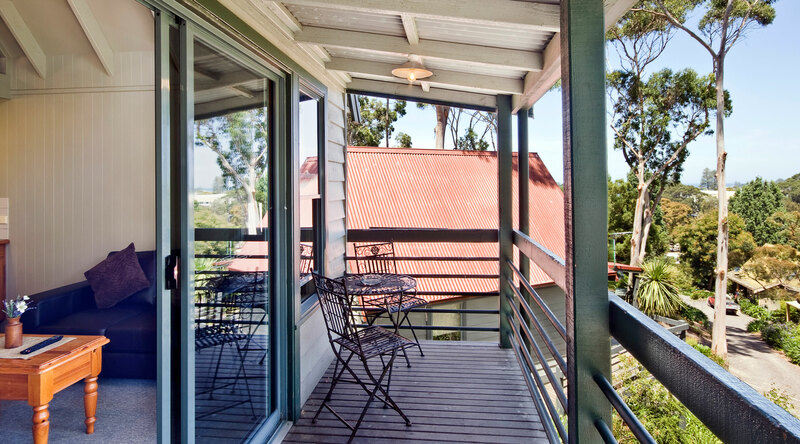 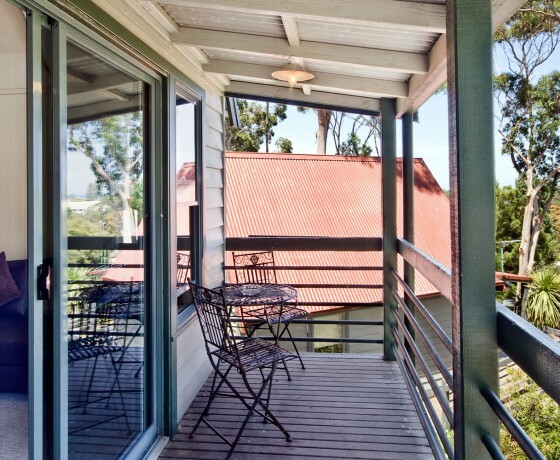 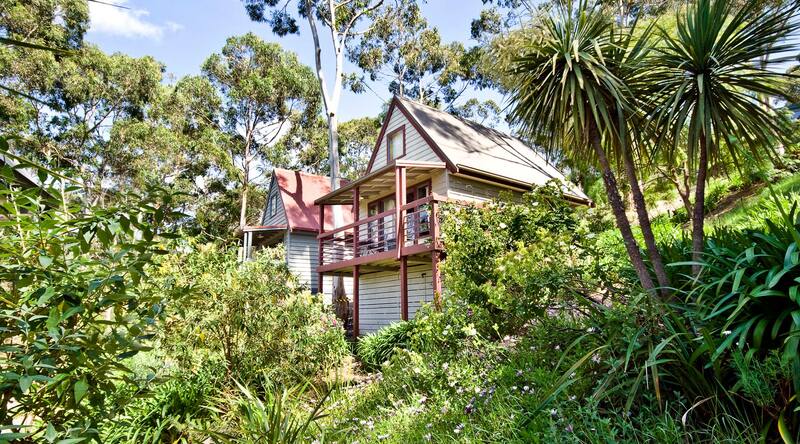 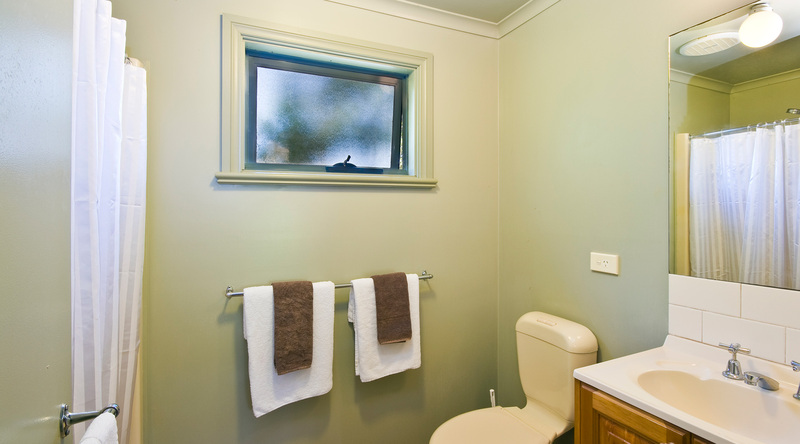 Self-contained cottages within a 5 minute walk of Lorne’s main street and swimming beaches. 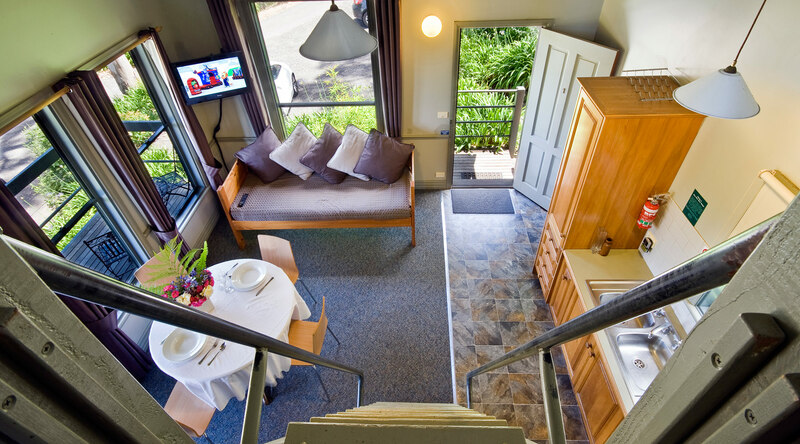 Cottages offer open plan accommodation and full width verandah. 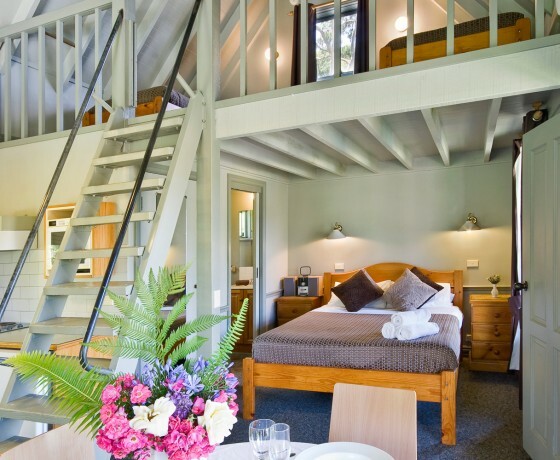 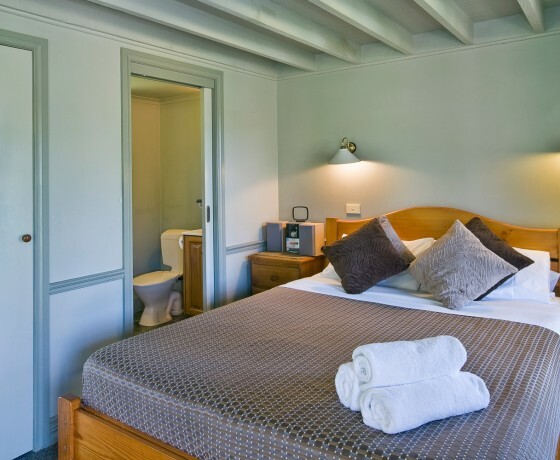 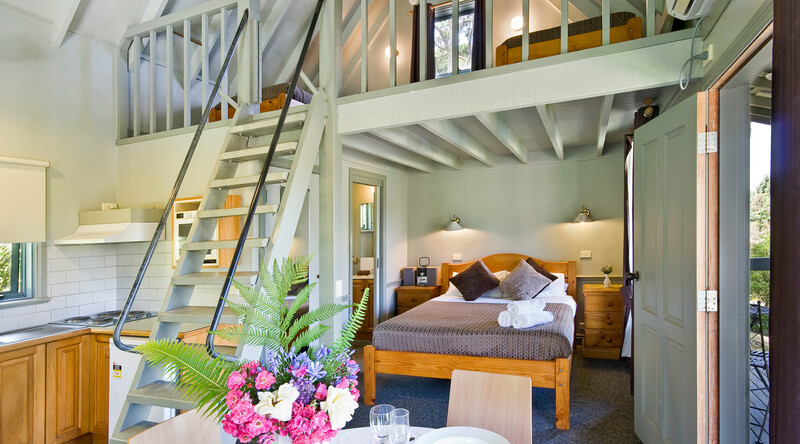 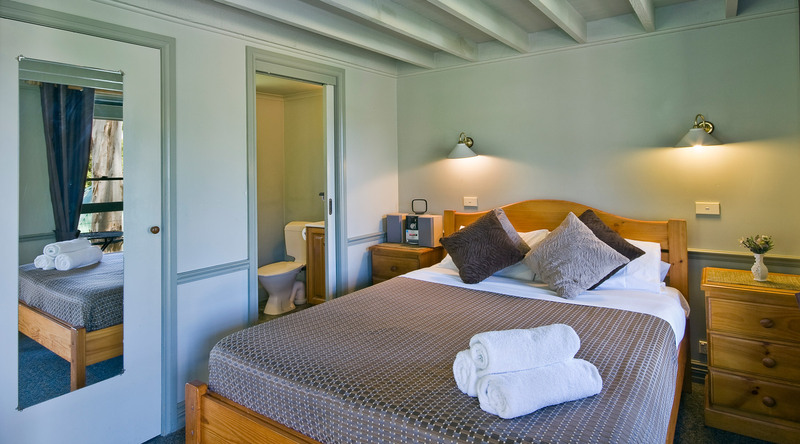 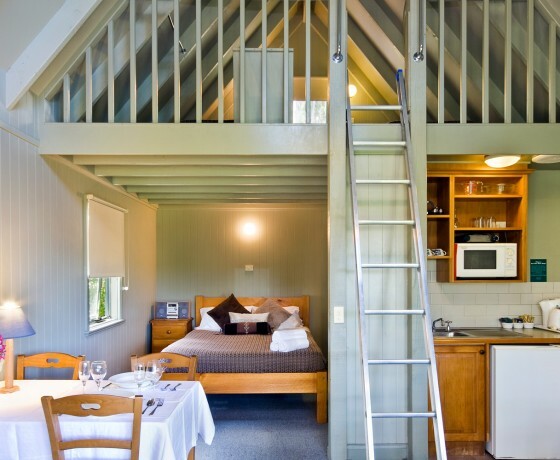 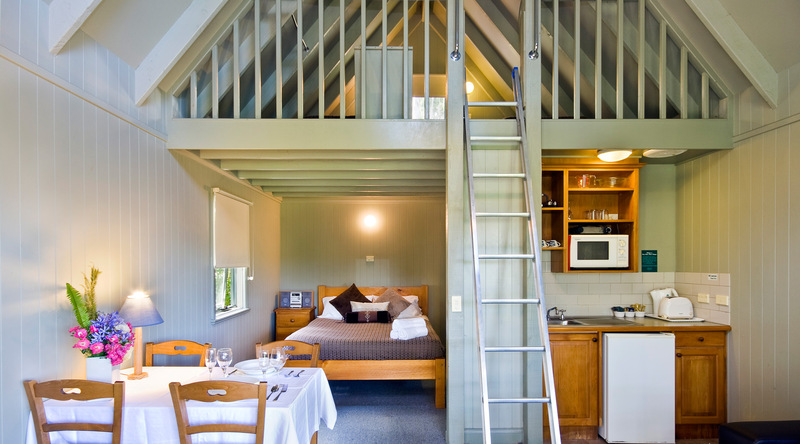 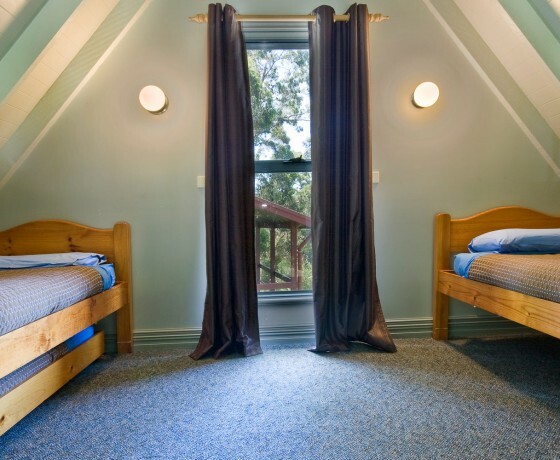 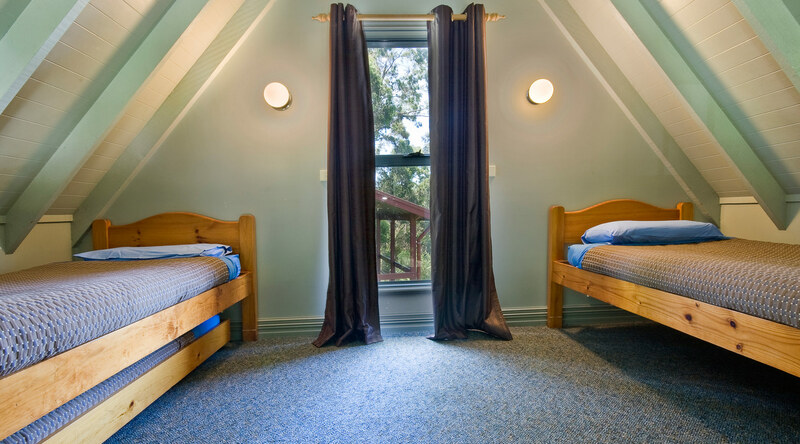 Cottages comfortably accommodate two to five guests with a queen size bed on the entry level and either two or three single beds on the mezzanine accessed by ladder or stepladder. 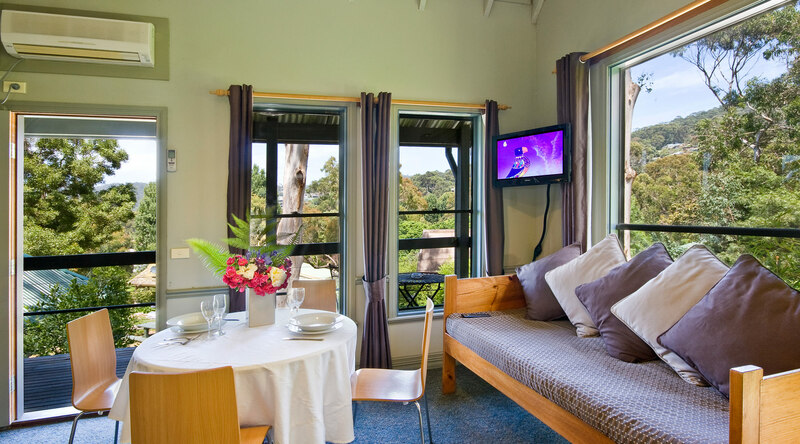 Cottages feature an equipped kitchenette which includes a microwave, hot-plates, small fridge, kettle, toaster and tea/coffee making facilities. 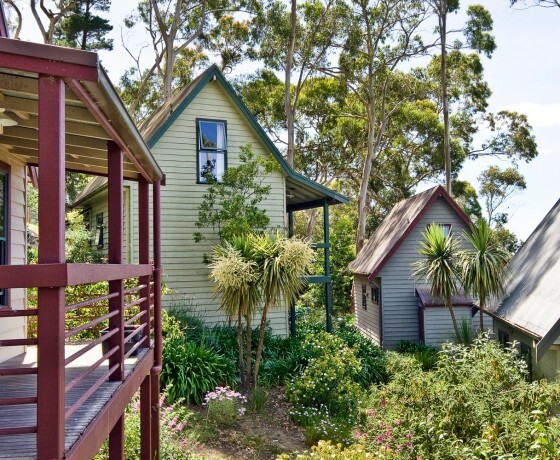 Each cottage has a unique view over Lorne and the surrounding tree covered hills. 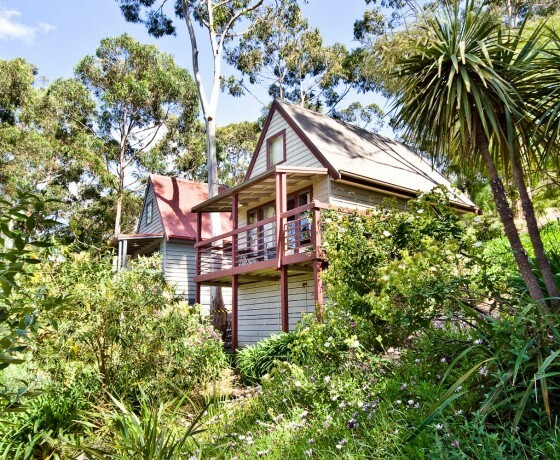 Great Ocean Road Cottages offers you a holiday in central Lorne in a unique atmosphere that will give you an easy, relaxed break from home. 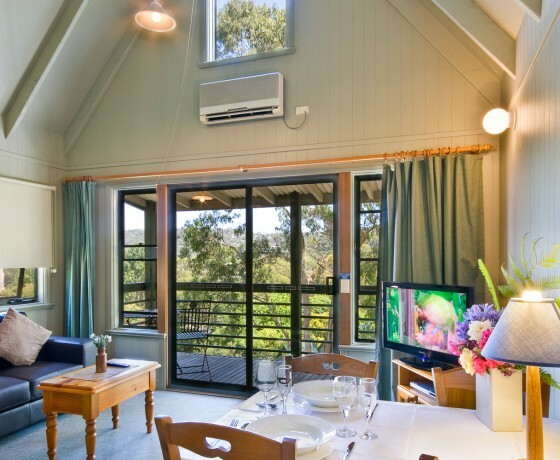 Great Ocean Road Cottages offer a unique position located within a bush setting, yet only minutes walk to all Lorne has to offer.